Vizslas – Built to Run or to Trot? 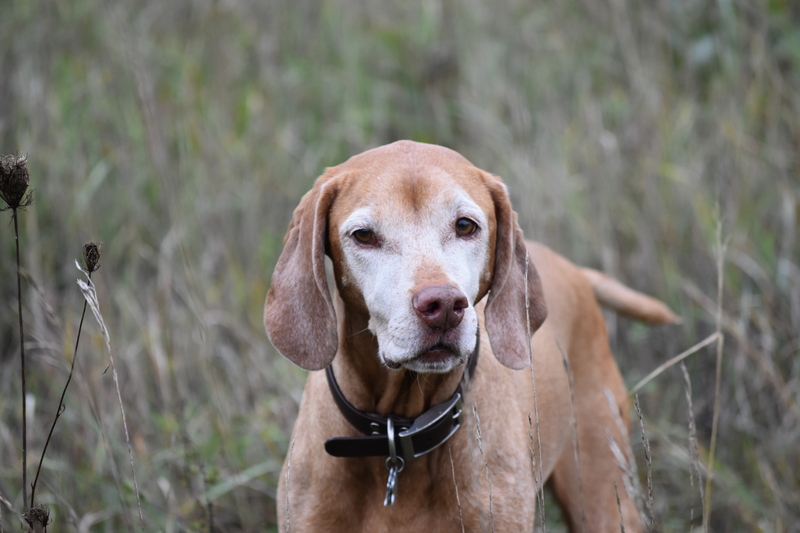 August 10, 2019 – Vizsla Canada will be hosting its 2019 Regional Specialty in Saanichton, British Columbia. Premium List and Judging Schedule will be posted once available. Additional information is also available via the CKC Website.